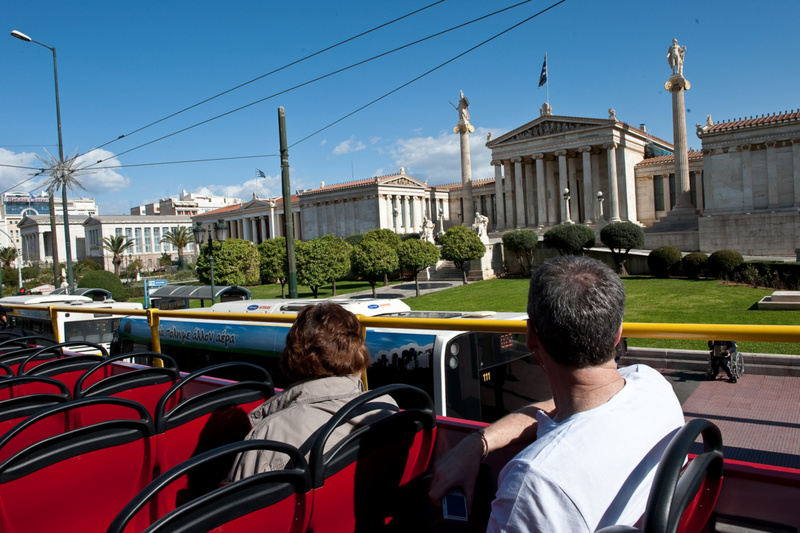 We pick you up from your hotel, your preferred meeting place within Athens city, or your cruise terminal port. 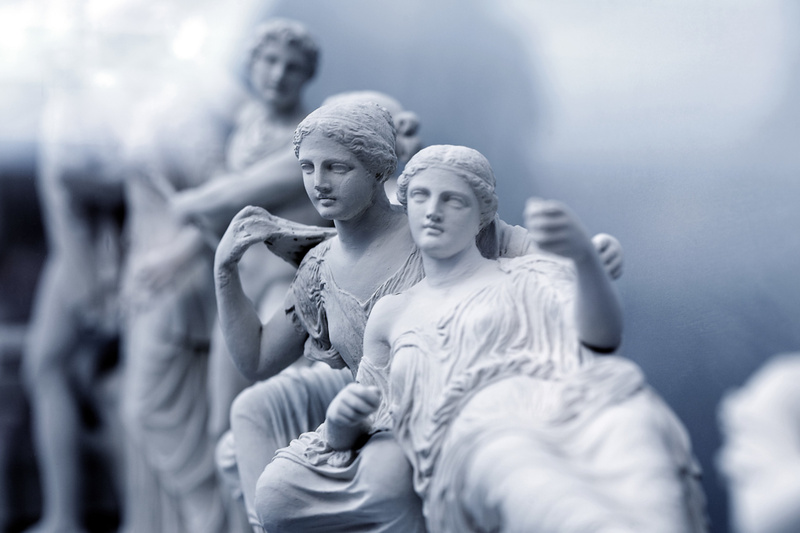 Our first station is at the famous Acropolis of Athens, where you will be able to view closely the magnificent monuments and the Parthenon, Propylaia, the Temple of Nike and the Erechteion with its Caryatids. We leave Acropolis to drive by Constitution square; in front of the Parliament House you will see the Monument of the Unknown Soldier. We will drive around the foothills of Acropolis through Plaka and visit the Roman and the Greek ancient agora.We will walk from Acropolis to Plaka area (Athens old city), where we will make a stop for lunch and shopping. Our next station is the Lycabettus hill, where you can see Athens from an amazing poinft of view. Afterwards we will continue our trip to Cape Sounion via the Athens' Riviera most beautiful beaches of the south suburbs: Glyfada, Vouliagmeni, Varkiza, Vouliagmeni lake, Lemos and its many coves. After having experienced the beautiful view of the Saronic Gulf, we will reach cape Sounion, where we will visit the temple of God Poseidon, Zeus' brother, the god of the sea. You can admire the unique panoramic view of the Aegean Sea.